Above: Sally McLean from Shakespeare Republic (Australia) with NYC WebFest Founder and Director, Lauren Atkins in New York at the start of the “Global Citizens” panel at NYC WebFest. After three flights – Melbourne > Auckland > Los Angeles > New York – we landed in New York at 1am on Saturday morning (November 11) and made our way to our accommodation for the week, staying with the wonderful James Stafford – Australian actor, singer, dancer, musician, good friend of both mine and Billy’s and one of Billy’s drama school colleagues – who relocated to New York a couple of years ago with his lovely American wife, Ebony. I have to say that I wasn’t sure how I’d feel about New York, having not visited for over a decade, but NYC – turns out I love you! 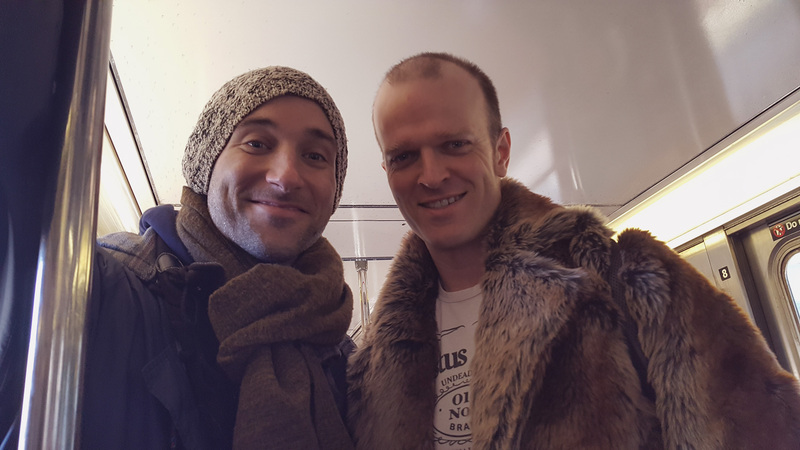 This has a lot to do with having friends and family in or close to the Big Apple, but also due to the amazing people we got to meet in person for the first time too. 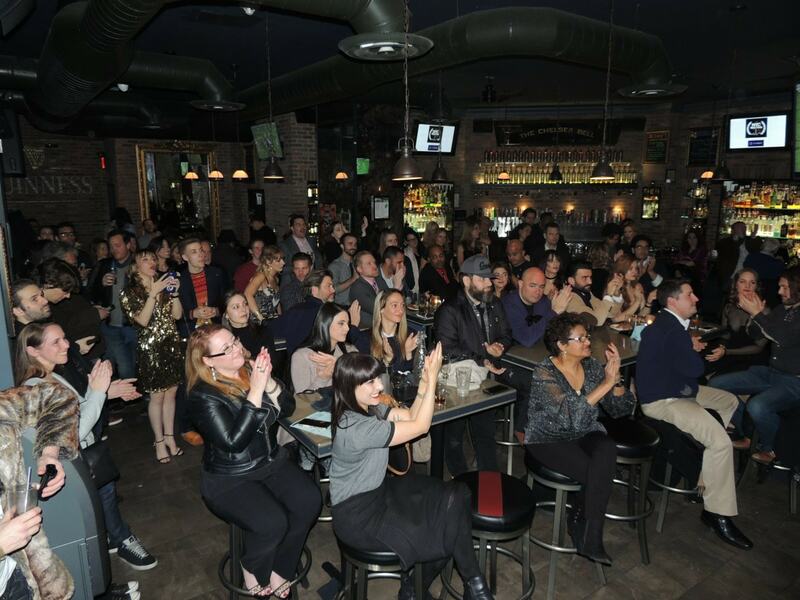 Our first port of call was the NYC WebFest, which is an awesome festival (and named last year as one of the 6 Great New Media Festivals by Backstage Magazine, which included Tribeca Film Festival), run by the indomitable Lauren Atkins. Shakespeare Republic was screening in the final block, which myself and Republic producer, Billy Smedley, attended, along with James (and we’d like to thank the audience for their lovely response to the work! 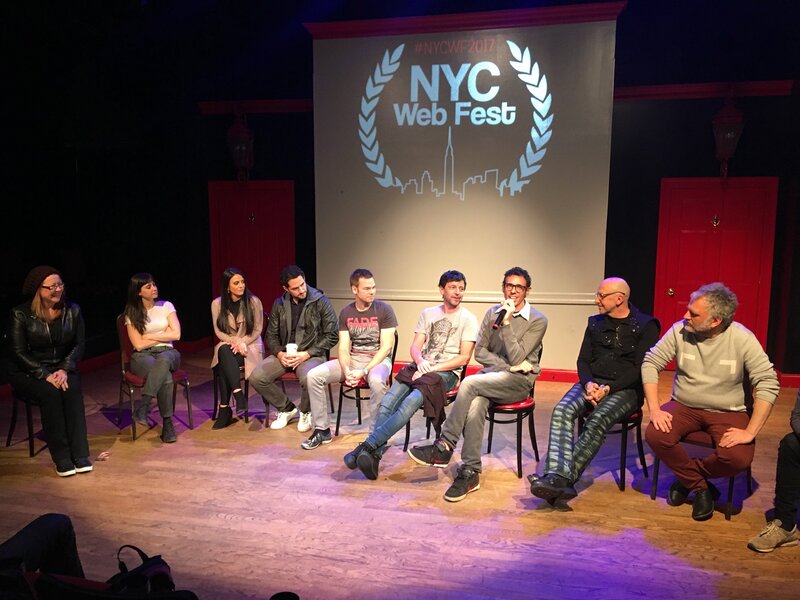 ), followed by the “Global Citizens” panel, which was to discuss what the web series scene was like in countries outside the USA. 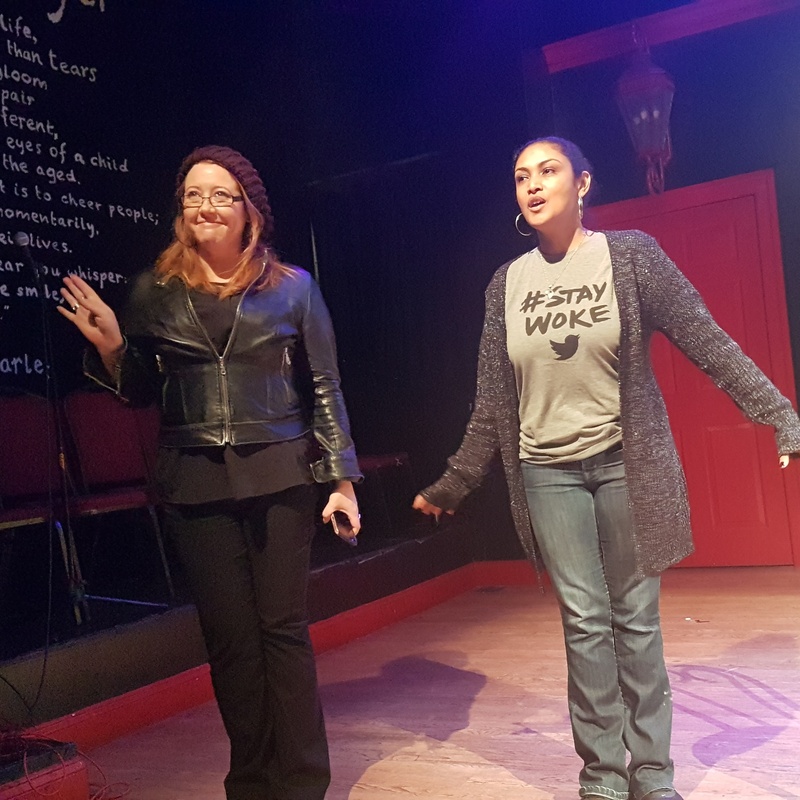 Due to a last-minute issue, the scheduled moderator was unable to be there, so I volunteered my services in my capacity as the new General Manager of Melbourne WebFest and stepped in to help Lauren out. What followed was a fascinating chat about the similarities and differences found in web series creation around the world – all driven by my fellow creators, who had a lot to say about how they saw the digital series community developing, not only in their own countries, but globally in the coming years, as well as their current challenges, with a big focus on their ideas on how to monetise this new medium. It was especially great to have two fellow Aussie shows on the panel – Full Disclosure and Eating With Soula. Go Australian content! Billy and I decided to go grab some coffee and sustenance at the coffee bar next door to the venue and had the unexpected pleasure of getting to meet and hang out with the fabulous Lauren Wilson, who was assisting Lauren Atkins with the fest, who had also dropped in for a coffee and a moment to catch her breath before heading into the venue to set up and get things moving for the awards night. After a long-ranging chat about just about everything, we knew we’d found another kindred spirit – thank you Lauren for chatting with a couple of exhausted Aussies for so long and being so entertaining and fun! 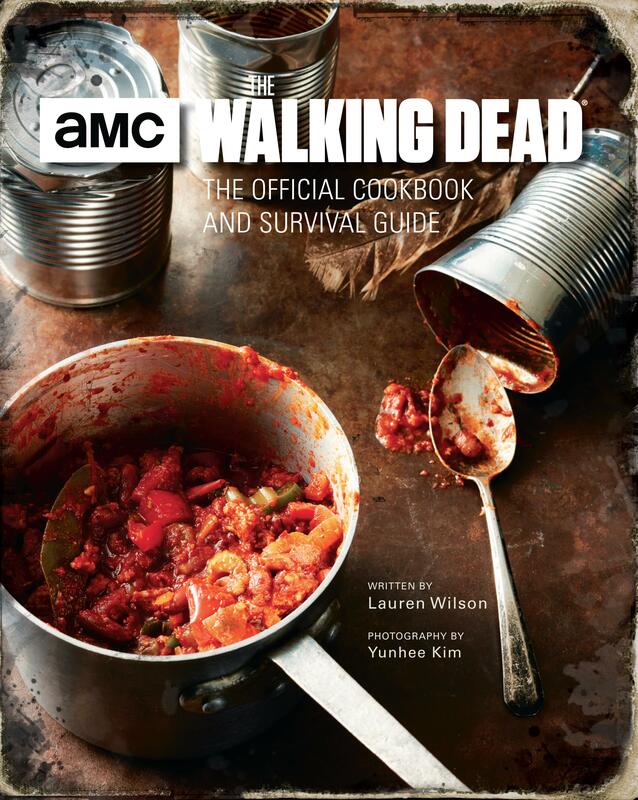 A bit of a plug for a cool Christmas present idea … Lauren is also the author of the Walking Dead Official Cookbook And Survival Guide, and you should definitely get your hands on a copy for whomever in your family is a fan this Christmas because Lauren loves both cooking and zombies and has created a fantastic companion tome for the show! Suffice to say, the Awards Gala was awesome fun! We finally met up with fellow creatives who had been repping us elsewhere on the circuit, such as Theresa and Melissa from Or So The Story Goes, and meet Megan from Seeka.tv in person, as well as making new friends, such as Lara and Devin from Chin Up. Such an awesome group of people and so great to be able to expand our network of talented, enthusiastic and lovely creator/filmmaker peeps! 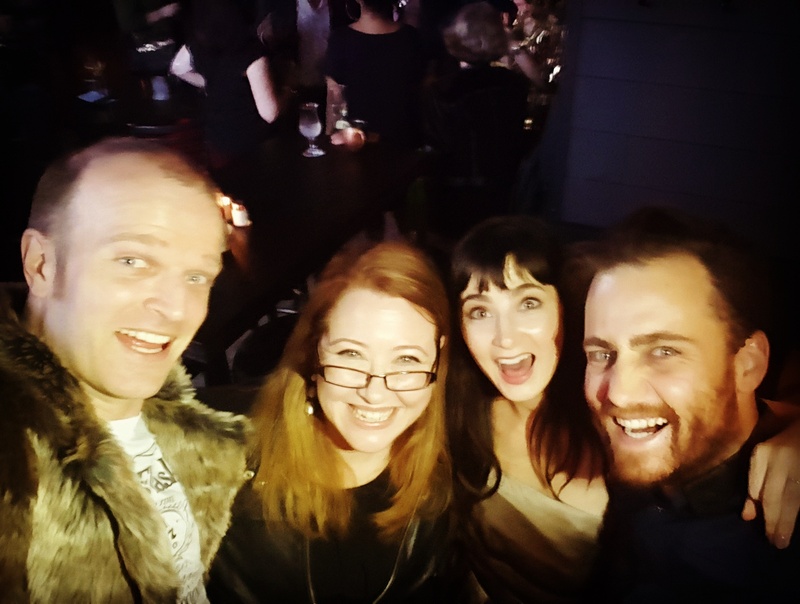 Billy Smedley and Sally McLean from Shakespeare Republic (Australia) with NYC WebFest Best Actress Winner, Lara Lipschitz and Cinematographer, Devin Toselli from Chin Up (South Africa) having FAR too much fun in New York! And we were delighted to do our bit to support our fellow creators by representing both Bruce and Little Acorns (who were both nominated in various categories – occasionally against us as well! ), and be able to get up on stage an accept the award for Little Acorns for Most Outstanding Writing! Yay Aussies!! 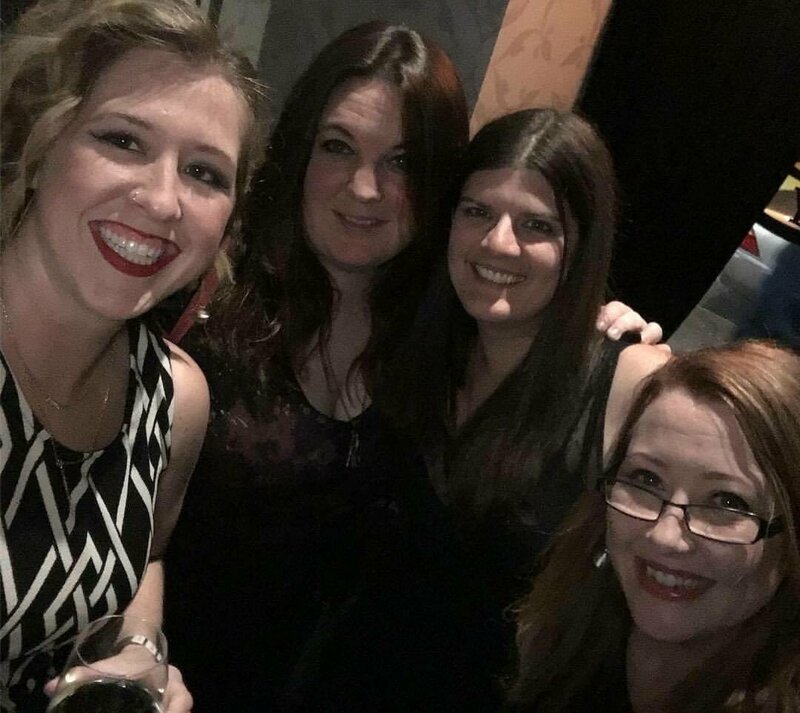 There was a large Aussie contingent present, including Eating With Soula (who also co-hosted the event) and Thirty The Series and there were comments all through the night about how the Aussies are taking over the web series world! Which we kind of are! Posted On 01/12/2017 in Behind The Scenes, Project Updates, Screenings & Festivals with 0 Comments.Tagged: festivals, nominations, NYC Web Fest, travel, usa, webfest.